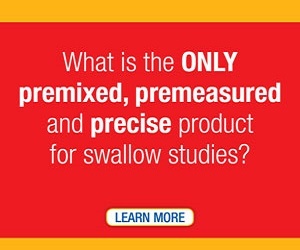 The National Foundation of Swallowing Disorders does not endorse any of the products whose banners appear on the website. All Corporate Sponsors and Partners are supporters of dysphagia awareness, education, and innovation, and their participation is by no means an endorsement by the NFOSD or its members. COOK Medical strives to provide simpler, more effective options for patients and their doctors who implement these options. A family-owned business, Cook Medical’s mission is to improve minimally invasive medical devices and the way they’re delivered to hospitals and doctors around the world. Northern Speech Services is a leader and trusted source for speech-language pathology continuing education. We offer over 35 online CEU courses focusing on dysphagia assessment and treatment and we remain committed to offering SLPs the latest on dysphagia research and best practice service delivery. Passy Muir is a company respected not only for their quality products for tracheostomized and ventilator-dependent patients, but also for our educational focus on the unique issues and needs of this patient population. The Dysphagia Research Society (DRS) is an international, multidisciplinary research society focused on advancing the science of swallowing. 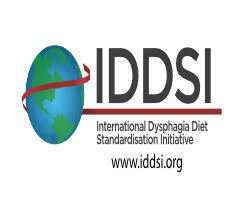 The DRS aims to enhance, encourage and disseminate research pertinent to normal and disordered swallowing (aka dysphagia) and to foster new methodologies and instrumentation in dysphagia research and its clinical applications. Bracco Imaging is committed to the discovery, development, manufacturing and marketing of imaging agents and solutions aimed at providing quality solutions in terms of diagnostic efficacy, patient safety and cost effectiveness. Hormel Foods Corporation is committed to providing consumers with high-quality, high-value branded products that are flavorful, nutritious and convenient. Guided by our internal principles platform, we strive to set industry standards for product quality, work environment and community engagement. 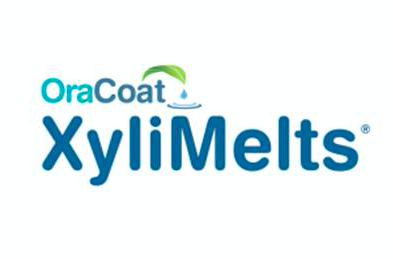 OraHealth, makers of OraCoat XyliMelts for Dry Mouth, is the world leader in the breakthrough technology of “oral adhering discs” which slowly release ingredients in the mouth and are safe for use while sleeping. The “OraCoat” brand represents a family of products that solve oral care problems by coating the mouth with safe ingredients that become effective when they are slowly released. 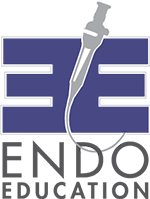 ENDO Education is targeted at swallowing disorder professionals, patients/caregivers, and students. They provide a host of education, menu, products, and other services in support of the dysphagia community.